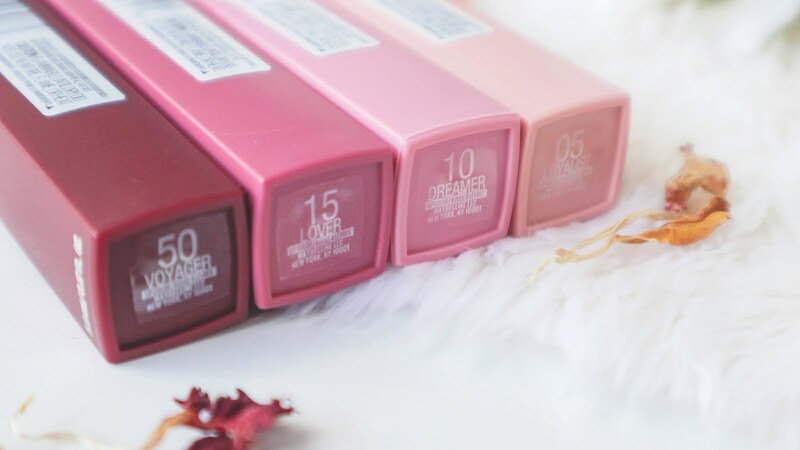 A non-drying matte liquid lipstick, with intense water-proof pigments i just 1 swipe that lasts up to 16 hours? 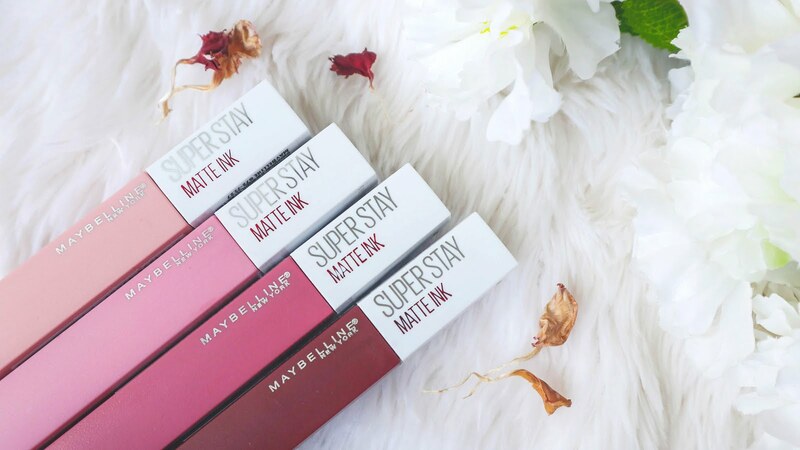 I was a hesitant to try the Maybelline's Superstay Matte Inks at first because I already have more than enough lipsticks. YES! 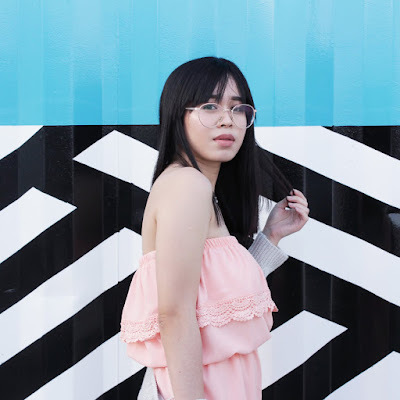 Aaminin at tatanggapin ko na na sobra na yung dami ng lipstick ko dahil hindi rin naman ako masyado lumalabas so may mga lipstick na di masyado magagamit. Still, I went ahead and bought em (kahit wala masyado budget) because I was curious of these viral liquid lipsticks and Maybelline have been releasing really good products lately, so why not? 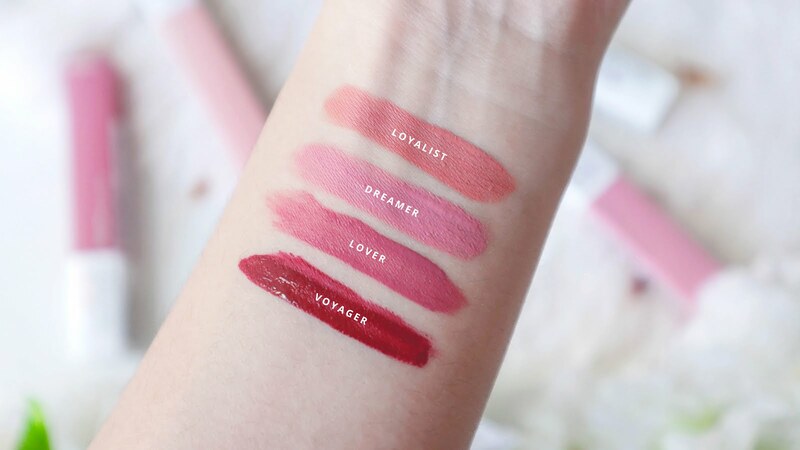 (para na rin sa vlog) I want to see and try for myself how good these lipsticks really are plus, there are really some beautiful shades. 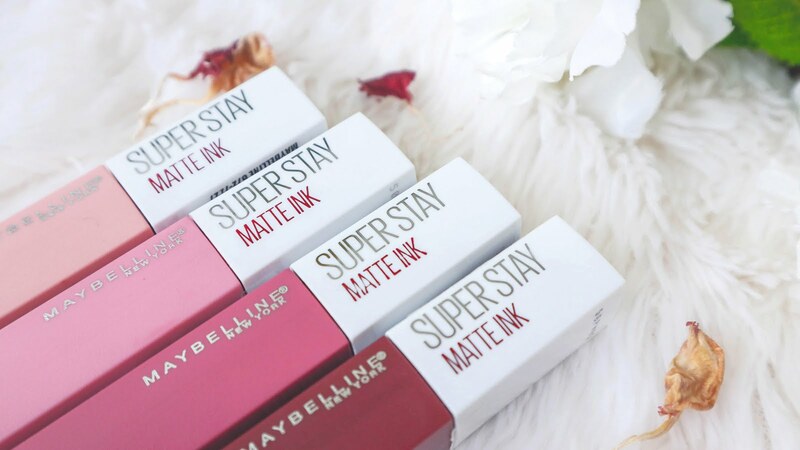 I got a total of four superstay matte ink shades out of ten. Loyalist, Dreamer, Lover and Voyager. 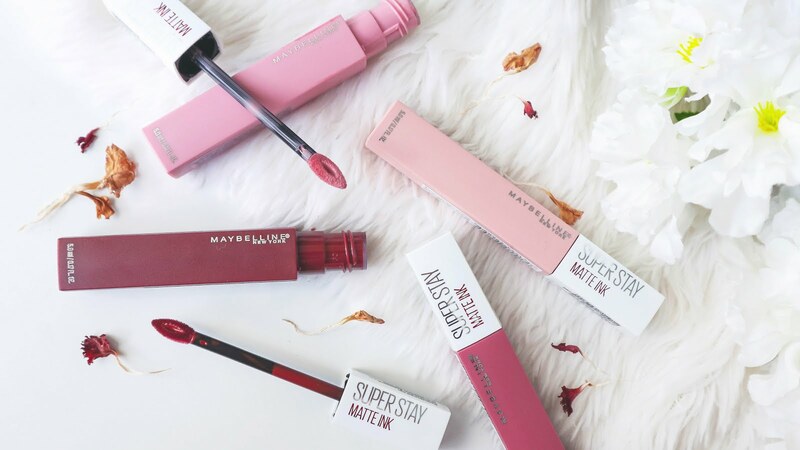 Packaging: Compared to the circular tube thats common in liquid lipsticks, Maybelline opted for a rectangular shaped casing. I think it looks sleek, classy and chic. I like it. They didn't feel cheap as well. The wand applicator is shaped like an arrow instead of the popular doe foot applicator, it reminds me of the Etude's Color in Liquid Lips. WATCH THE VIDEO FOR SWATCHES!